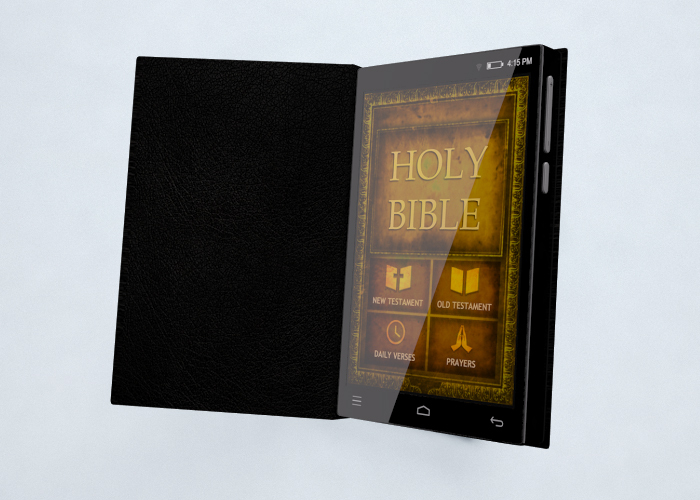 In our super efficient society, the Bible seems to be the last thing to catch up. 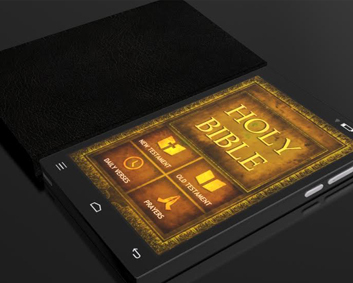 We can have an international meeting with the click of a button, we can mass message our friends and family, and we can have live streaming video almost anywhere we need it, but when it comes to the reading the Bible, the answer is not so simple. 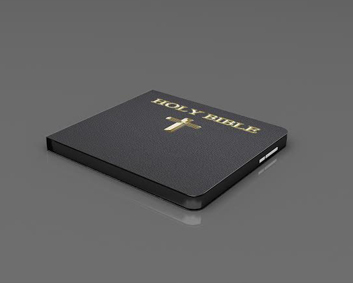 The Bible should act as our guiding light as we go about our day. And when all is said and done many of us are not using the Bible as much as we want and need to. O ur popular culture reinforces the idea that our faith is needed now more than ever in our society full of distractions. We're out to give people a positive outlook and place to turn when they need it most, one“BibleBerry” at a time! 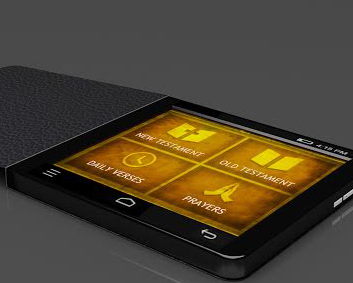 The BibleBerry is a hand-held, portable, touchscreen gadget preloaded with the entire script, visuals and audio of the Christian Bible. 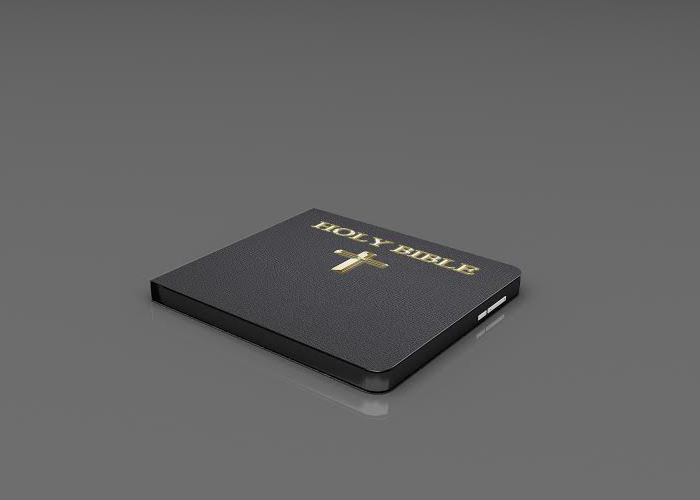 The "BibleBerry" has a cover, which makes it look like the Holy Bible and gives a sacred outfit. Help us establish this initiative to serve people in need of a solution. 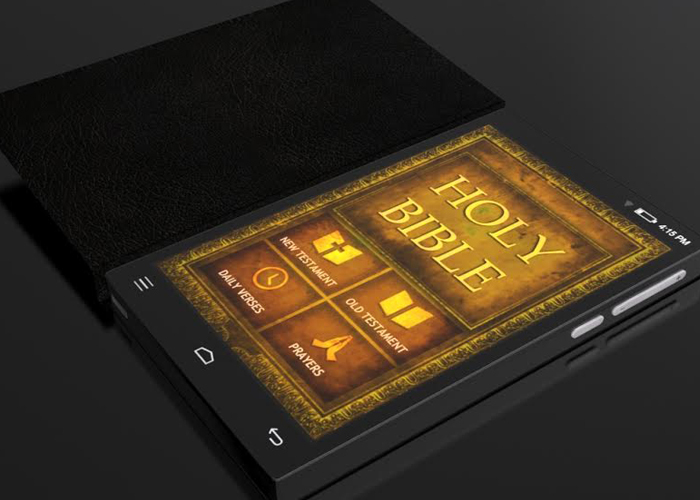 As little as $39 gets a“BibleBerry” to an individual and can change their ideas about what they can accomplish for the rest of his or her life. 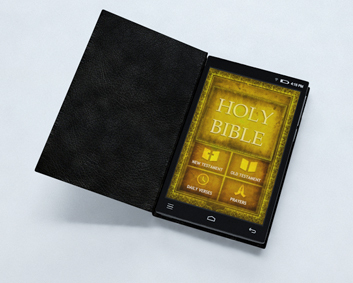 Finding out the Bible is with you at all times with ease will be life changing. Empower us to make this vision a reality with a donation to this project today! 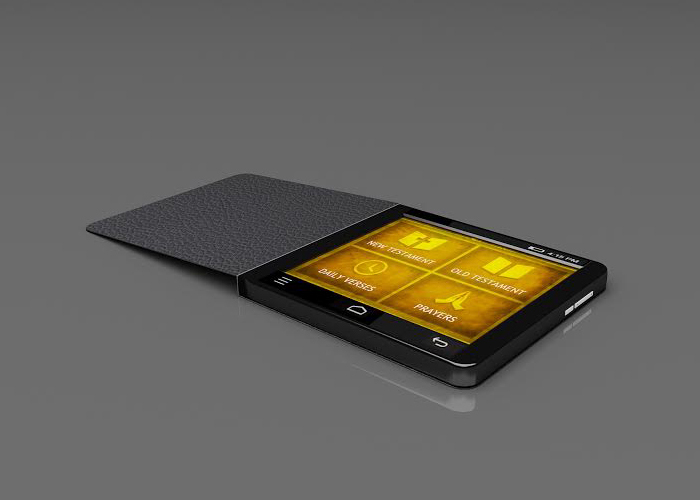 T The "BibleBerry" device has an alarm feature which wakes up the user with a daily Bible verse. 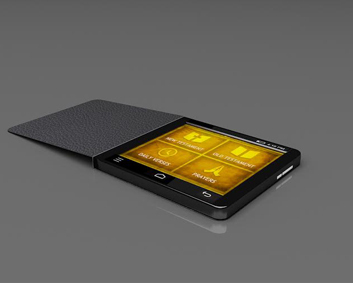 Additionally, the smart calendar allows the user to listen to the entire Bible in one year. 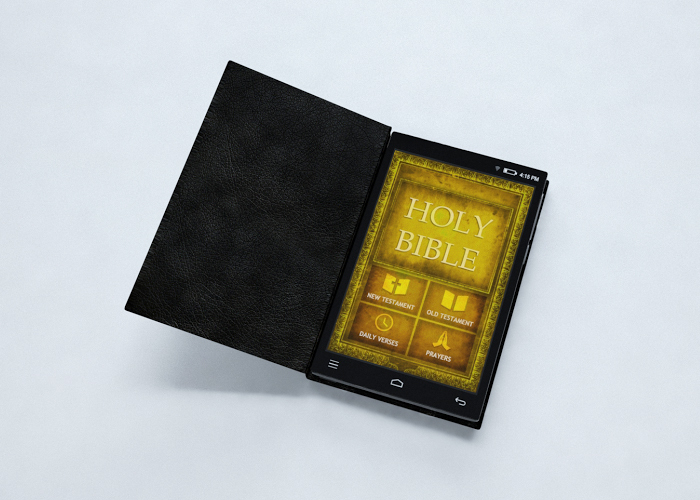 The first version of "BibleBerry" is offered with the King James Version. 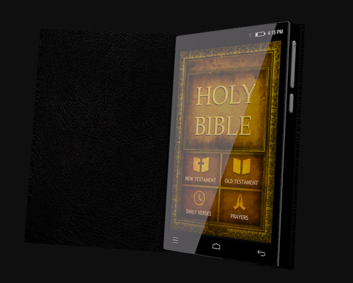 Later users can connect through Wi-Fi and update to different Bible versions of their choice. 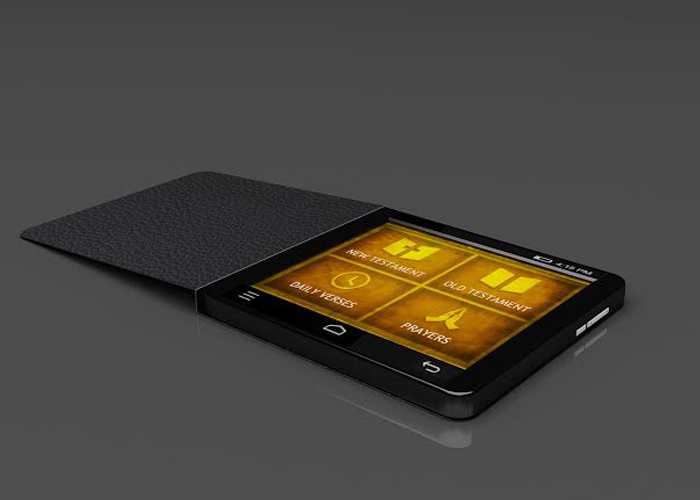 The "BibleBerry" may also be played through two accessories: a set of portable speakers or a Bluetooth that allows the user to listen while traveling.